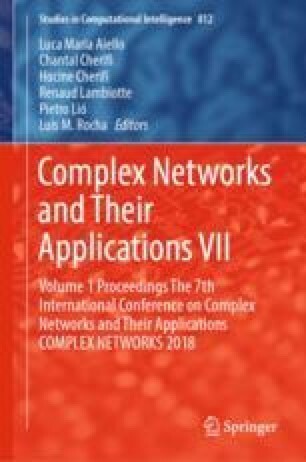 We develop a formalism for addressing many common questions about network structure. The formalism is based on Shannon-Moore network reliability and on the Birnbaum definition of importance in terms of reliability. The computational methods we suggest based on this formalism are designed to answer specific questions about how network structure affects particular aspects of the dynamics, and can be applied to a wide variety of dynamical systems on interaction networks. The formalism and methods bring well-understood analytical techniques from statistical physics and computer science to bear on current issues in network science. We introduce the concepts that underpin the formalism, explore methods of applying these concepts, and demonstrate applications to problems such as edge ranking and graph reduction.